What is a NoSQL Document Store? A NoSQL document-oriented database is one that stores, manages and retrieves data using the notion of a document. A document is a collection of data items about an entity, organized into a single item. These items can be extracted in any format, such as XML, JSON or plain text, but would need to be parsed into KeyLines own JSON format for visualization. Document stores are popular as they offer excellent performance, but also schema flexibility. Database admins aren’t constrained by pre-determined document attributes – new attributes can be easily added later on. Examples of popular document datastores include MongoDB, Cassandra, CouchDB, and MarkLogic. When visualizing document store data as a network, we may first need to convert the flat data structure into a connected network model of nodes and links. 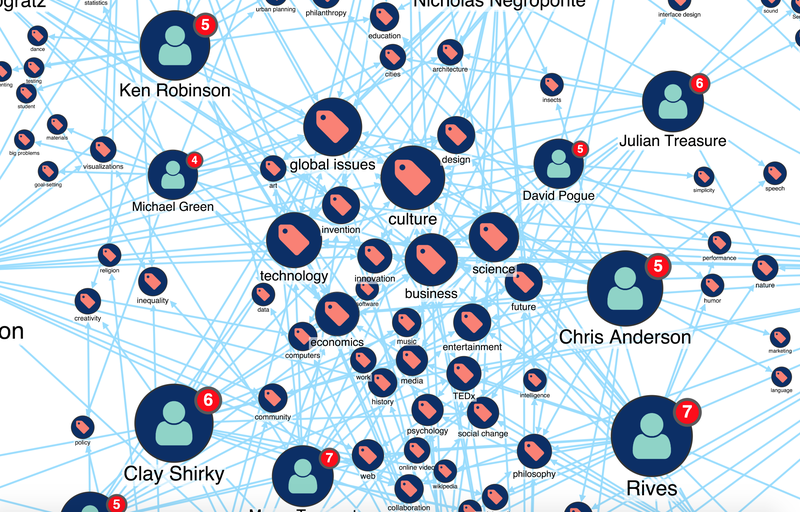 Each document in the NoSQL database can be mapped to a network item, such as a link or node, with several properties. One tool to help with the conversion of a flat structure into a complex interconnected network structure is the Blueprints API. 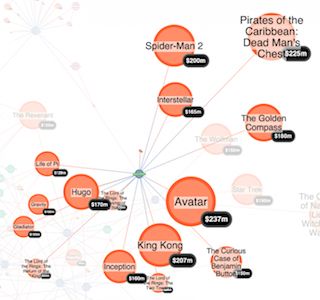 Part of the Tinkerpop open source graph computing framework, the Blueprints API provides a set of interfaces between NoSQL and Graph databases. 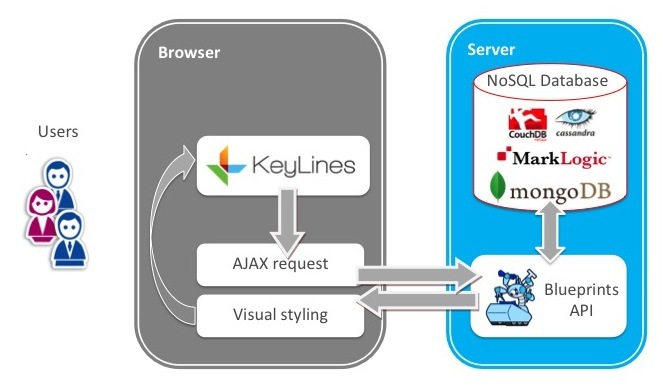 A user interaction in the KeyLines component raises an AJAX request for data from the database. This can happen via the Blueprints API, or your own choice of API. 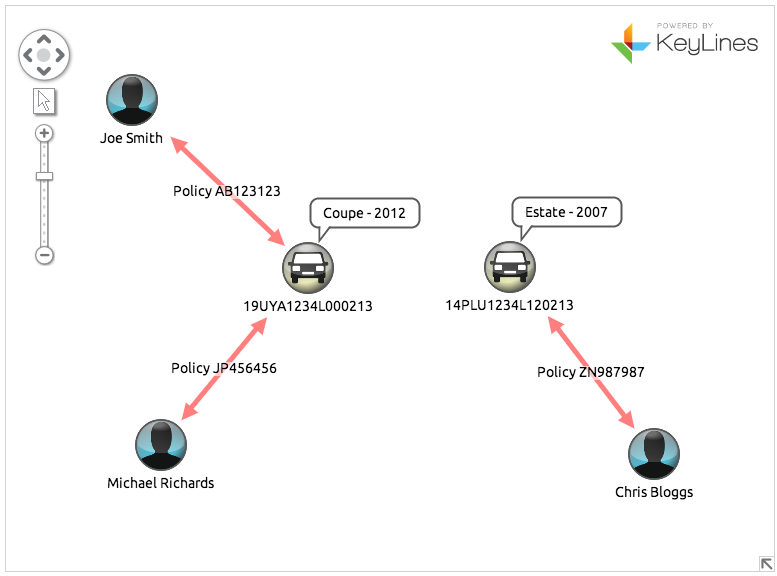 Once the data is retrieved from the database, it is parsed into KeyLines’ own published JSON format and merged or loaded into the KeyLines chart. 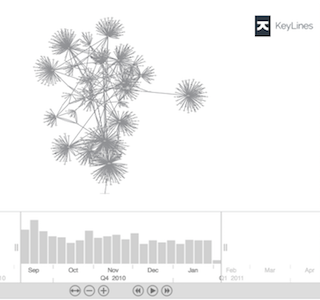 To learn more about the KeyLines network visualization toolkit and how to visualize your complex connected data, download a copy of our KeyLines white paper.